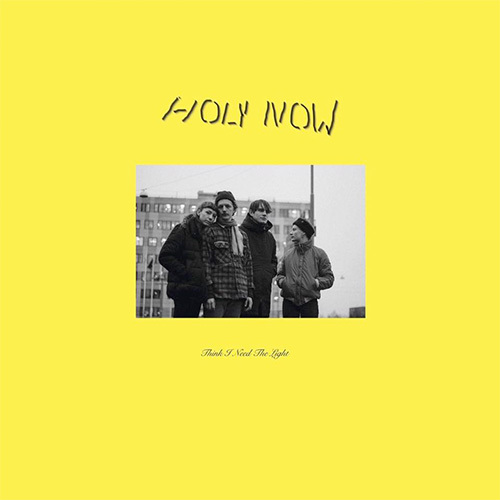 Here is finally, after two years of EPs and concerts, the very first full-length album of Holy Now, promising four-piece band from Göteborg featuring Julia Olander, Ylva Holmdahl, Samuel von Bahr Jemth and Hampus Eiderström Swahn. This eight-track album is titled Think I Need the Light, and offers a powerful arsenal of truly vibrant songs. 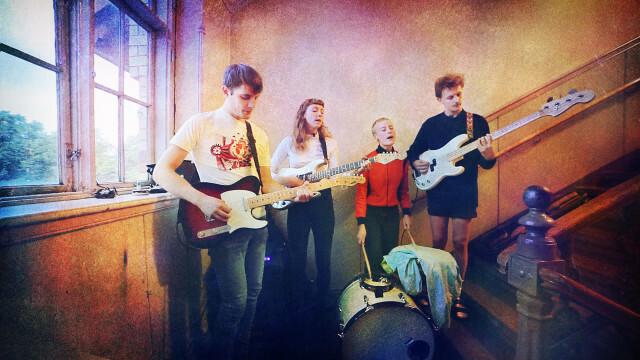 Of an indie pop genre from start to finish, the album, published under the Lazy Octopus Records label, promises an impressing journey through the colorful universe of Holy Now. Each song lasting in average four minutes, have a little something that brings them to a different atmosphere, a different expression of what the band was envisioning for their long play. Everything begins with a strong track in Toronto (of which you can see the acoustic performance here), followed by another key single : Feel It All. Two other singles that were released earlier this year also appear at fourth and fifth spots: Tainted Heart and Pearl, two absolutely stirring songs on two different tempos. What is the most fascinating about this album is the easiness with which Holy Now succeeds to carry the emotions of their texts through their music. With the undisputable musical quality they are offering, it is assuredly a band that will gain a lot of success in the months to come.